I presented, together with Valentina Peter (a.k.a. 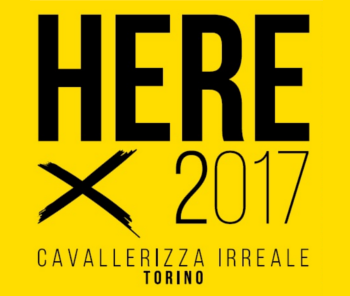 Effemeride), the Condizione Umana art installation at Here 2017, a massive artist collective at Cavallerizza Reale of Turin. About 300 artists presented their artworks during 10 days with more than 10,000 attendees. I presented the Noise Curve installation at Studio D'Arte SL of Samantha Lina in Palazzo delle Stelline, Corso Magenta 63, Milan (Italy). 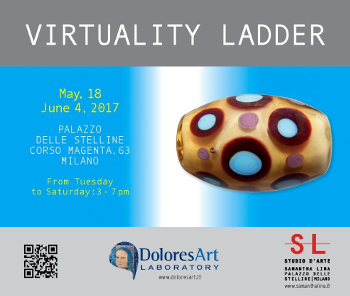 I've been selected for the artist collective Virtuality Ladder organized by DoloresArt Laboratory. The artists selected for the exhibition were: Pino Bertelli, Niccolò Biddau, Stefano Bonazzi, Maurizio Bondesan, Maria Dolores Cattaneo, Cristian Ceccaroni, Claus Larsen, Samantha Lina, Giovanni Mangiacapra, Matteo Mezzetta, Paola Mongelli. 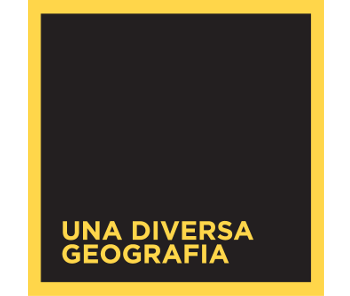 I partecipated in Una Diversa Geografia an artist residency in Valenza (Alessandria, Italy). I designed the performance Genera together with Globster. This artist residency directed by Ugo Pitozzi has been presented at Villa Pravernara (Valenza) from 1st September to 1st October 2016, with the partecipation of Myriam Laplante, Aldo Brizzi, Graça Reis, Cuocolo Bosetti IRAA Theatre, MK, Globster, High Files, etc. I partecipated in the Sublimis exhibition of Giuseppe La Spada with the interactive installation De Obsolescentia. 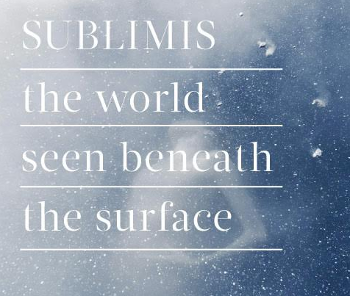 Sublimis has been presented at La Triennale of Milan (Italy) from 19th to 28th October 2015 with original works of Ryuichi Sakamoto, Christian Fennesz, Calembour, Giuseppe Cordaro, Corrado Nuccini, and Lilies On Mars. I partecipated at the Game Happens! international conference with the interactive installation Reflections. 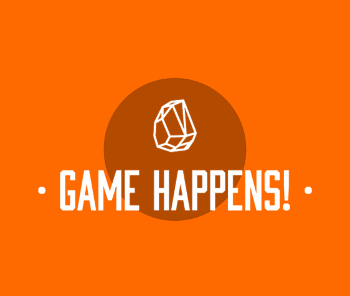 Game Happens! has been presented at Villa Durazzo Bombrini in Genova (Italy) on 26th June 2015 with the partecipation of Adrian Hon, Lena Mech, Michelle Westerlaken, Roberto Dillon and others. 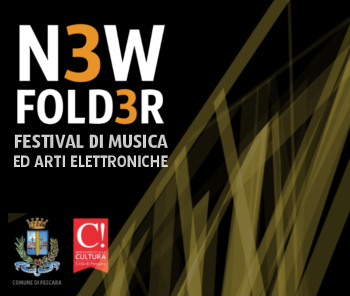 I presented the artworks Borders and Absolute geometries in the New Folder festival at Pescara (Italy). The electronic art festival has been presented at Spazio Matta of Pescara the 20th December 2014 with original artworks of Bill Morrison, Dafne, Vetus, _TheNoise_, Monolith, and Gli Elettrodi. 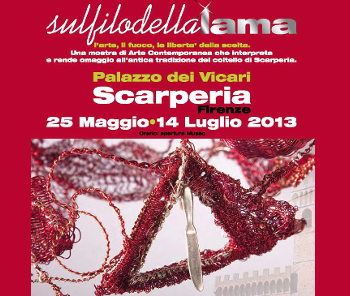 The event has been patronage by the City of Pescara and his Department of Culture. I presented the live performance Defrag during the XVII Generative Art Conference at Istituto Cervantes in P.zza Navona 91, Rome (Italy). 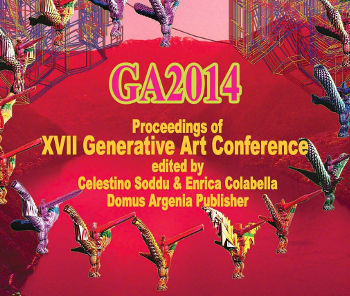 The Generative Art Conference is an international academic event about generative art organized by Prof. Celestino Soddu of Politecnico Milan University since 1998. 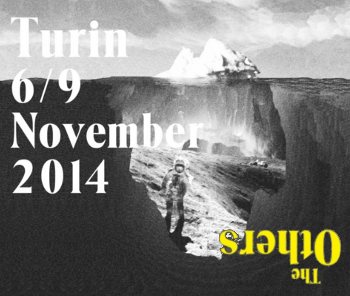 I presented the audio/video performance Random Cuts at The Others exhibition in Turin (Italy). The Others is an international exhibition project dedicated to the emerging contemporary art with the partecipation of art galleries from Italy and abroad. I partecipated with the Alvani ArtSpace gallery. 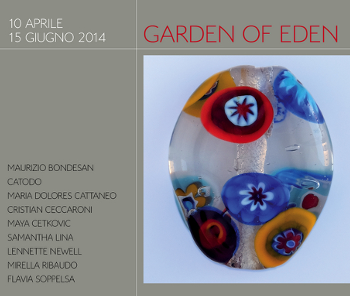 I presented the The Bosch’s garden artwork, in the Garden of Eden exhibition at Volterra (Italy). The exhibition has been presented at Palazzo Viti of Volterra from 10th April to 15th June 2014 with original artworks of Maurizio Bondesan, Cristian Ceccaroni, Maya Cektovic, Maria Dolores Cattaneo, Samantha Lina, Lennette Newell, Mirella Ribaudo, and Flavia Soppelsa. 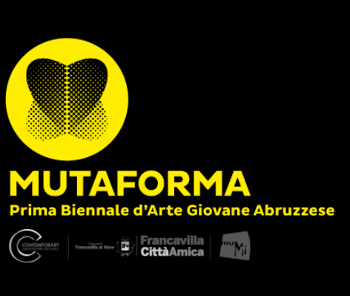 I presented the Perimetri artwork and Randomcuts performance in the Mutaforma biennale art exhibition at Museo MuMi, Palazzo S. Domenico of Francavilla al Mare, Chieti (Italy). The Perimetri artwork has been realized together with Lorenzo Kamerlengo, a young artist from Pescara. I presented the Random cuts performance during the XVI Generative Art Conference at La Triennale, Milan (Italy). 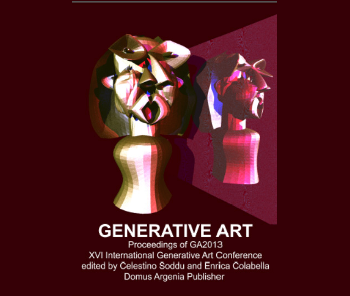 The Generative Art Conference is an international academic event about generative art organized by Prof. Celestino Soddu of Politecnico Milan University since 1998. I presented the Random cuts installation during the Sul filo della lama, l’arte, il fuoco, la libertà della scelta art exhibition in Scarperia, Florence (Italy). I presented the TweetJukeBox installation and the Iterations artwork during the LAMPO: net & contemporary art exhibition in Pescara (Italy). 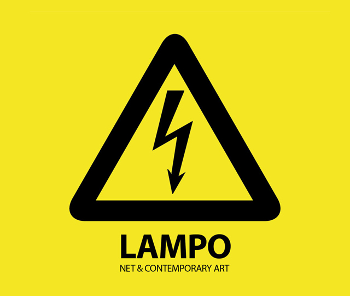 LAMPO exhibition has been presented at Aurum of Pescara (Italy) from 25th August to 24th September 2012 with original works of Carsten Nicolai, Jaromil, Tobias Bernstrup, Bianco-Valente, Debra Solomon, Miltos Manetas and others.